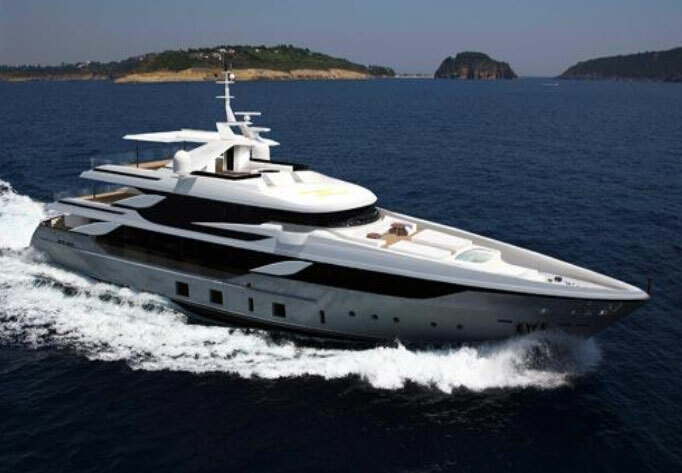 Benetti Yachts need no introduction as they are the most famous manufacturer of luxury mega-yachts in the world. With 140 years of history, close to 300 boats built, over 300,000 sq.m of production facilities at six boatyards in Italy and 36 yachts under construction at the present time, including a 90-meter mega yacht. These facts and figures unambiguously demonstrate Benetti’s success story confirmed by the ranking drawn up by the prestigious international magazine Show Boats International which, for the tenth year running, has crowned Benetti as the world’s leading builder of Custom Mega Yachts. Aspiring to the highest technical and functional standards, without compromising on appearance and comfort, has always been one of Benetti’s most important goals. In order to deliver yachts built to the highest quality standards recognized by the international mega-yacht industry, Benetti has developed a most rigorous quality system comprising of a pool of experts and specialist managers who perform over 1,000 quality checks! It is therefor e a real honour for all the AHT Global Family to have been chosen by Benetti Yachts as their partner and landmark recognition for the unique technology and absolute efficiency of the AHT Amorphous Metal Ribbon Heating Mats which are already in the process of being installed in a number of Benetti Yachts under construction.